There's been no sign of a white Chihuahua named Joey after a coyote reportedly snatched the dog near Van Wagner's Beach early Tuesday. A woman came to the police station just after 3 a.m to report the dog had been taken, said Const. Jerome Stewart. 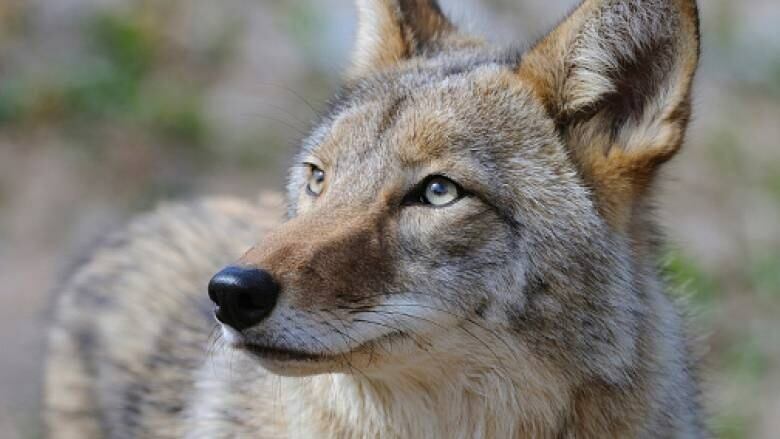 The woman told investigators she was sitting on a bench by the Waterfront Trail when a coyote passed by, scooped up the dog in its mouth and ran off, said Brad Potts, supervisor with the city's Animal Services. They do not know whether the dog was on a leash. Animal Services has the lead on the investigation. An officer searched the area Tuesday morning, but neither the dog nor the coyote have been seen since, Potts said. Police contacted victim services to help the woman after she arrived at the station. "Obviously a traumatic situation for the person there and we wanted to make sure she was OK," Stewart said. The Chihuahua is the third dog in the region to fall victim to coyotes in the past few months, but Animal Services says these numbers are not abnormal. In early September, a coyote took a Yorkie from a backyard along the escarpment area, Animal Services said. Then in October, a pack of coyotes attacked a Goldendoodle by the Bruce Trail in the Ancaster area. That attack was likely territorially motivated, said rabies coordinator Robert Bauer. Later in October, a young boy was walking through a grassy area when a coyote jumped on him and knocked him down. The child was not hurt, Potts said. Potts said they have had 317 coyote sightings reported so far this year, which is around average. He said there were 479 sightings in 2017. Bauer said it's the time of year they expect to see more coyotes. Young coyotes are spreading out to find their own territory and are learning to survive on their own, he said. "They're not specifically out there looking for dogs. This is not their food source," said Bauer. 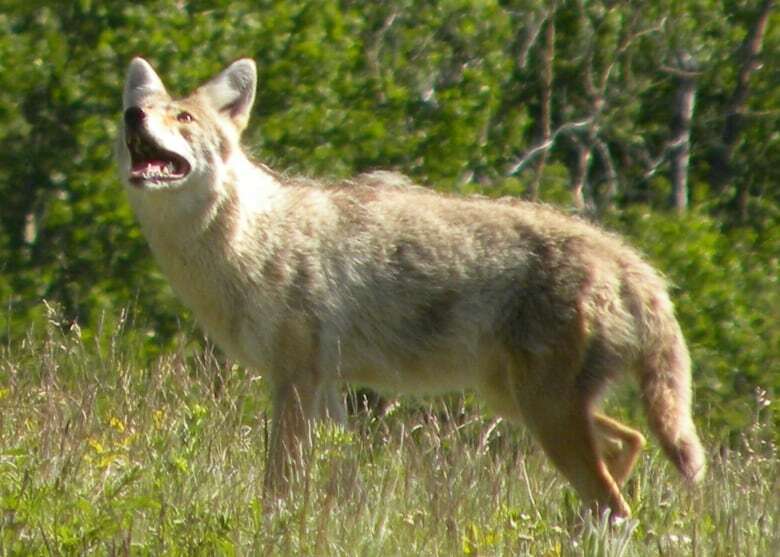 But coyotes are opportunistic, he said, and if push comes to shove, attacks can happen. He advises people to keep their dog on a leash, especially while walking in ravines, trails and forested areas. Dawn and dusk are the peak times for coyote movement, said Bauer, who recommends people not leave their cats roaming or unattended. Bauer said they want people to be aware that there are coyotes in the city and that they want people to be safe. If you see a coyote, make a lot of noise, stand your ground, and don't run or turn your back, Bauer said. "Be more noisy than they fear," he said. "They are accustomed to noises and sounds because they live in an urban environment." People should report all coyote sightings to Animal Services, said Bauer, adding that they cannot remove healthy, normally-behaving coyotes from the wild. "That's just part of nature," he said.